You Want Real Estate Agent Lists? 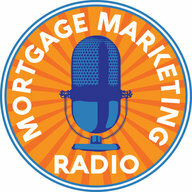 Often times I get Loan Officers asking me for suggestions on how to find contact information for local agents. 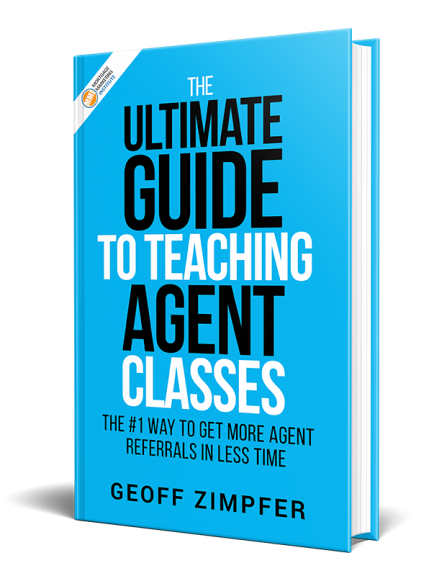 If you’re looking to reach large numbers of agents via email, phone or direct mail, here’s a good resource for you. I’ve used these guys a lot when doing agent seminars, webinars, promoting special loan programs, driving agents to watch my videos, blogging etc. The possibilities are virtually endless. You can drill down by area code, zip code, county, local Board of Realtors or take the whole state or country if you like! With any list purchase one concern is how valid is the data. Good news is this company offers a very generous guarantee. So if you’re looking for a quality list source of agents check these guys out. I receive nothing for it, I’m not an affiliate – just sharing the love with you. Like I said, I’ve used them and had good results. Please share your comments or any list sources you’ve used with good results.